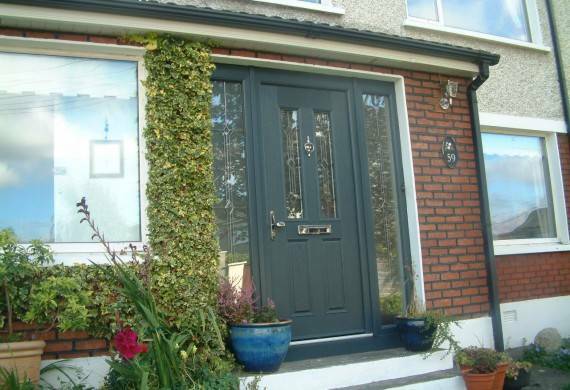 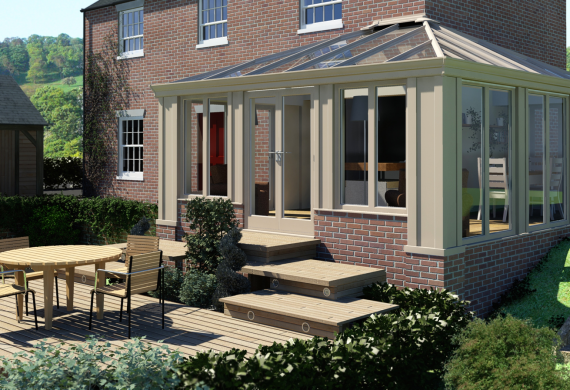 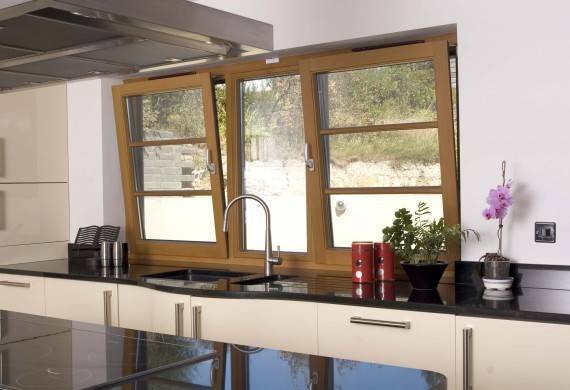 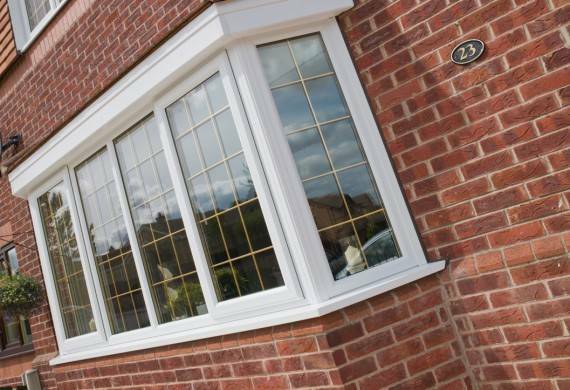 Our Optitherm range of casement windows have been designed to truly remarkable development in the performance of the humble window. 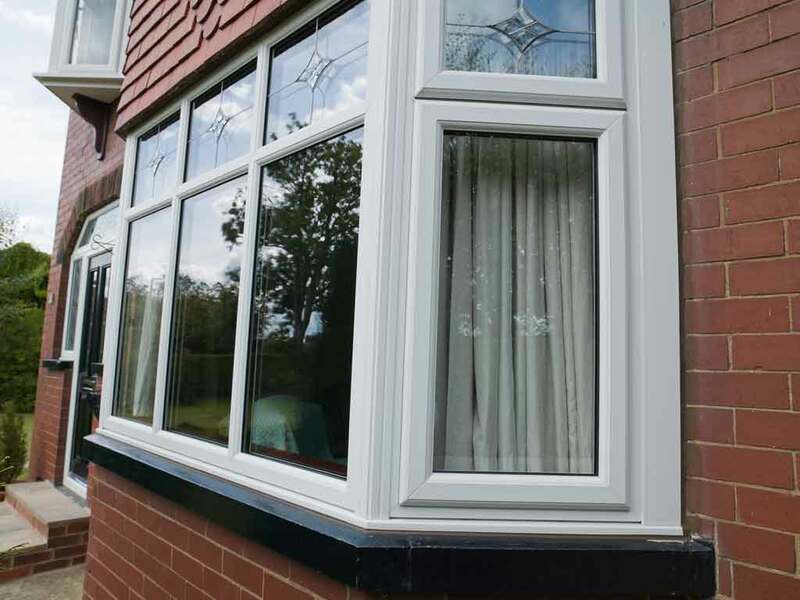 PVCu casement windows are one of the most popular type of windows in Britain and one of the most chosen by our customers. 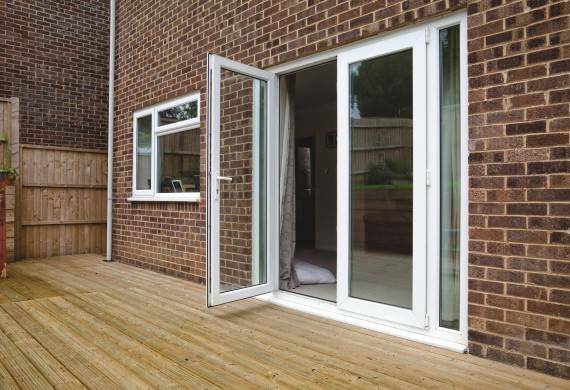 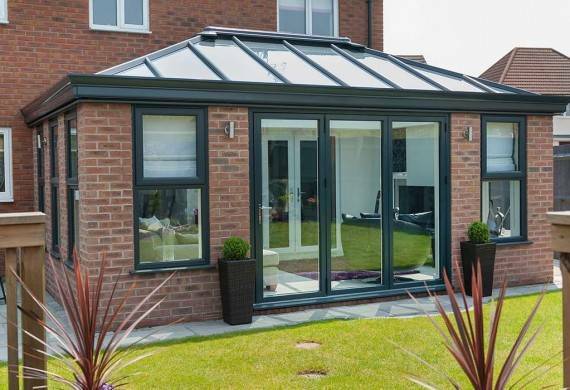 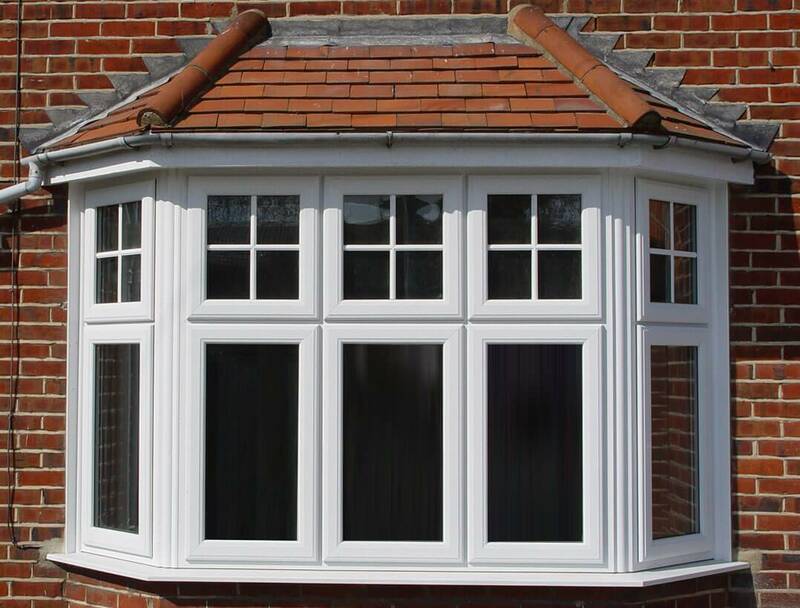 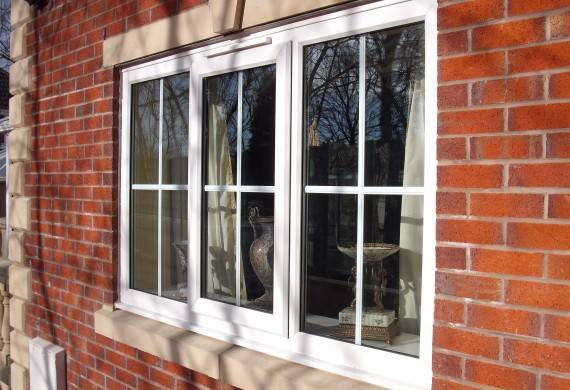 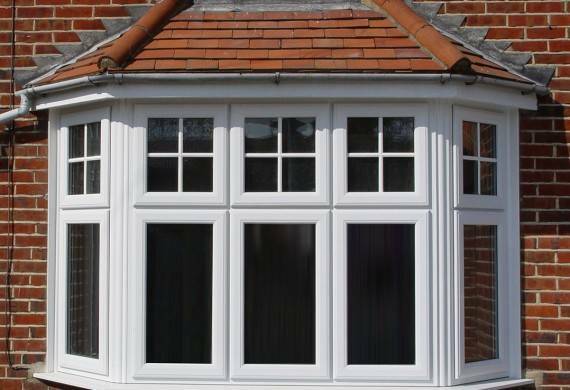 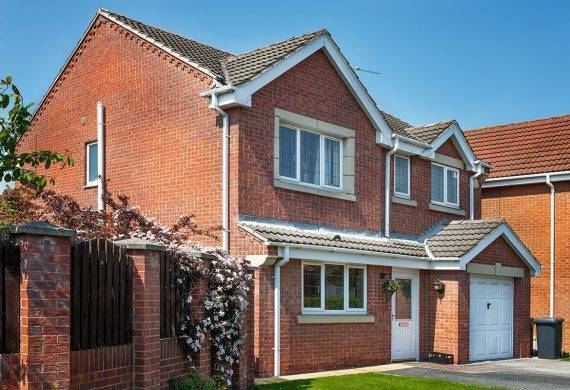 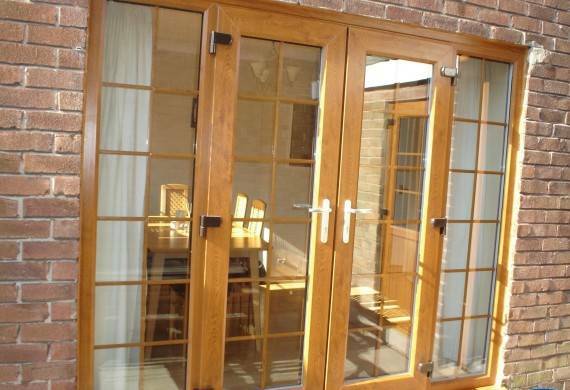 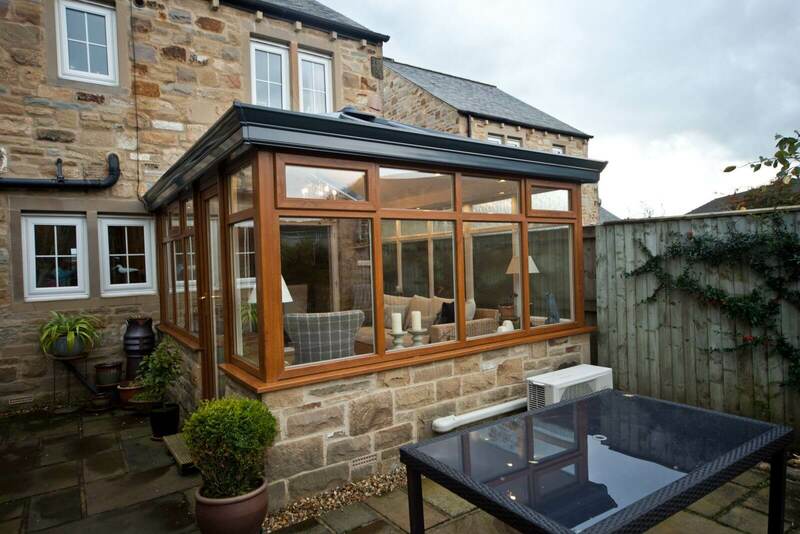 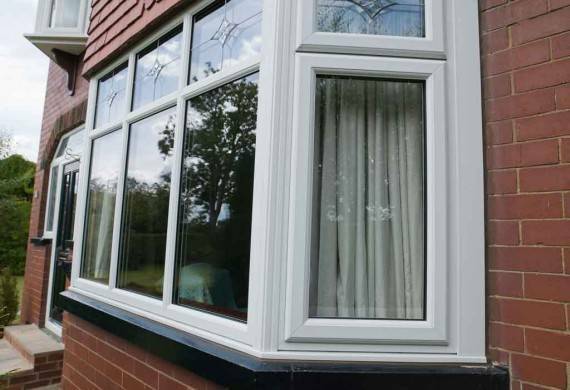 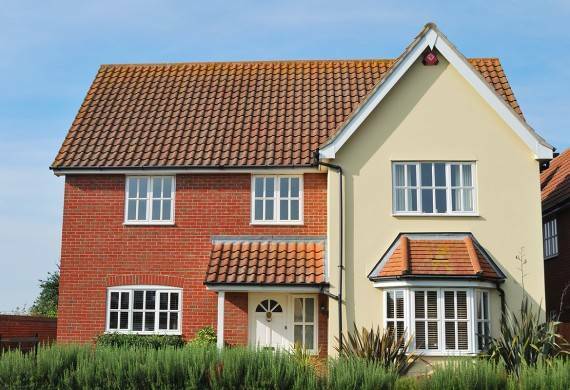 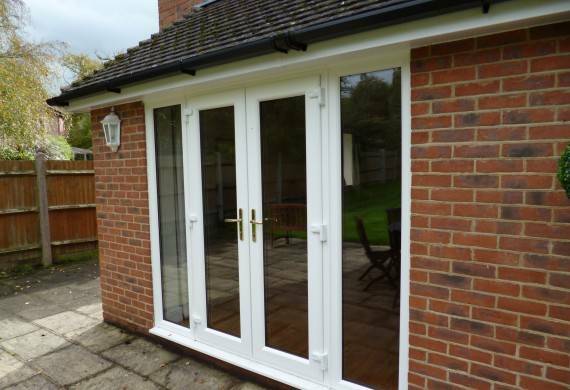 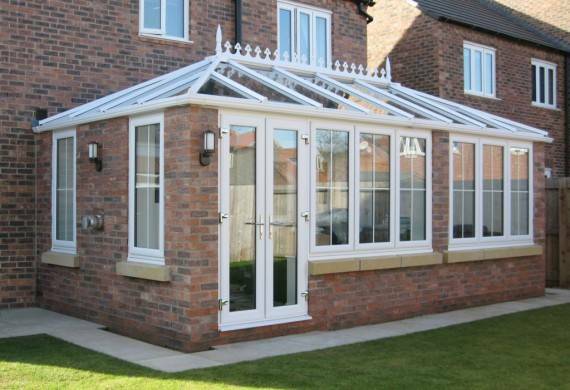 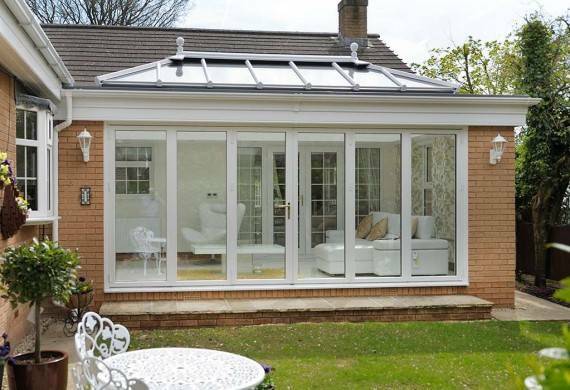 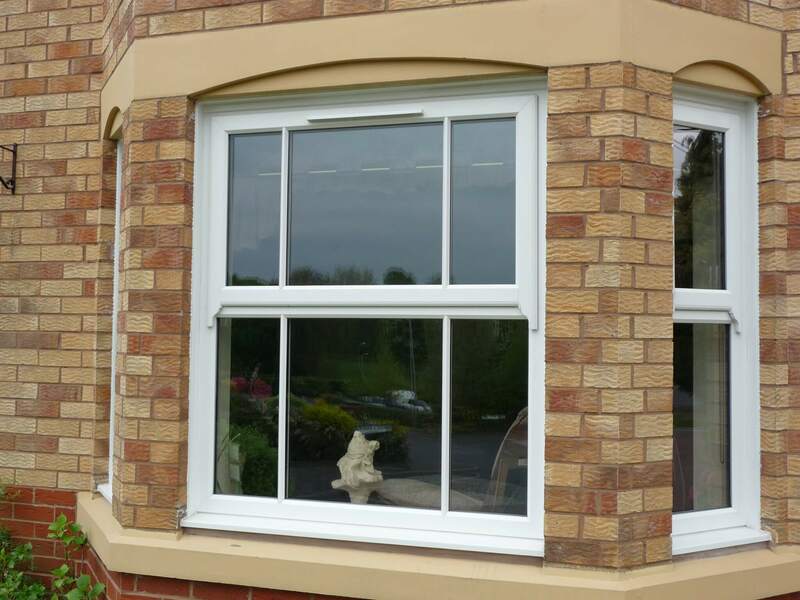 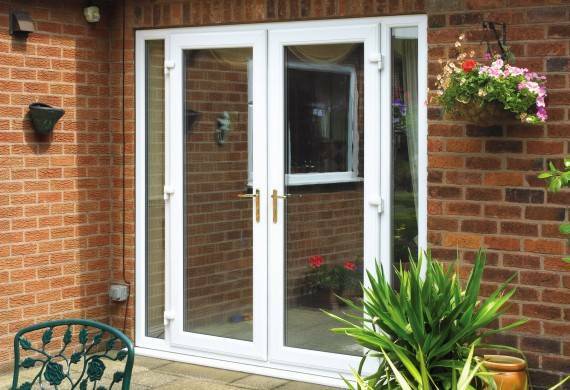 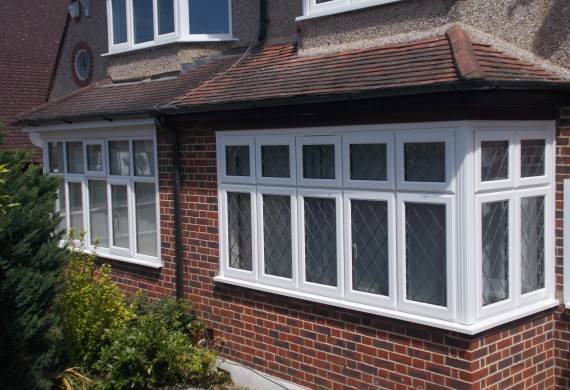 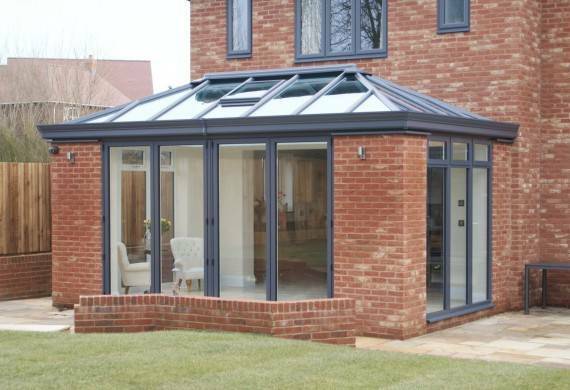 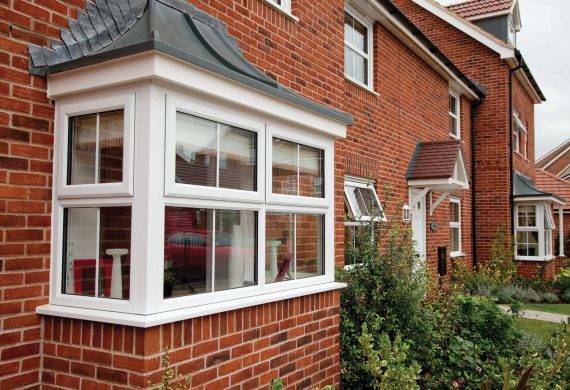 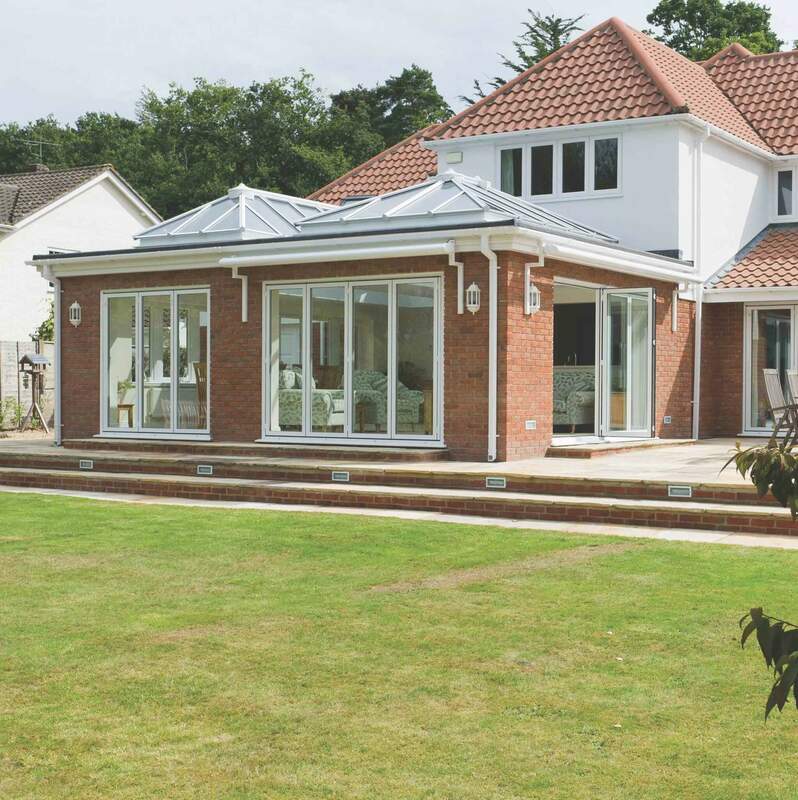 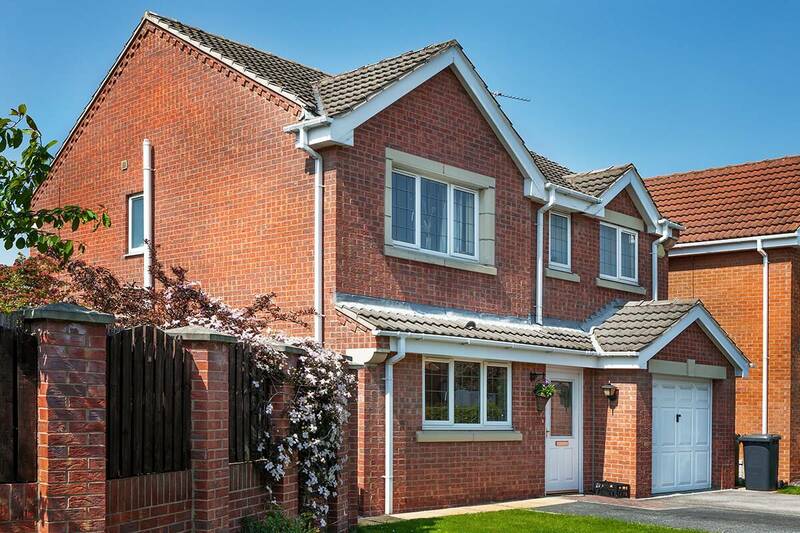 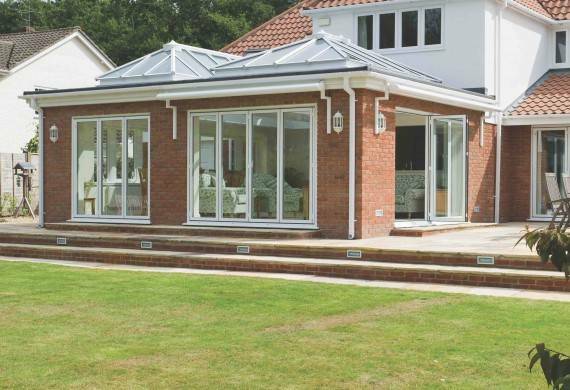 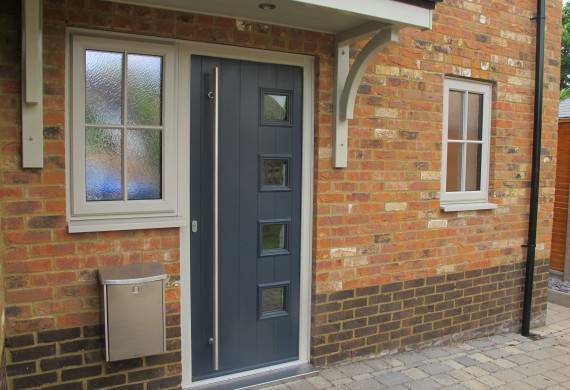 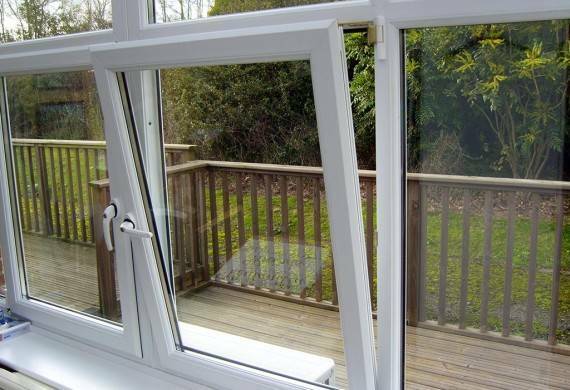 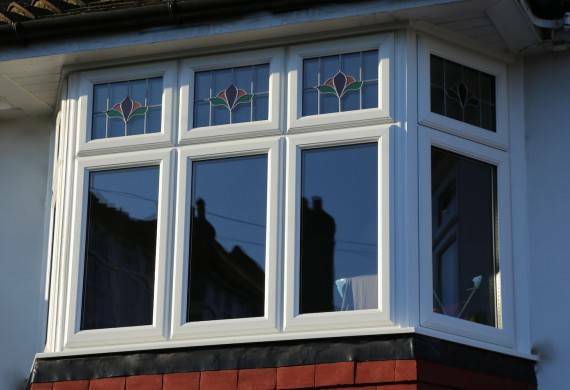 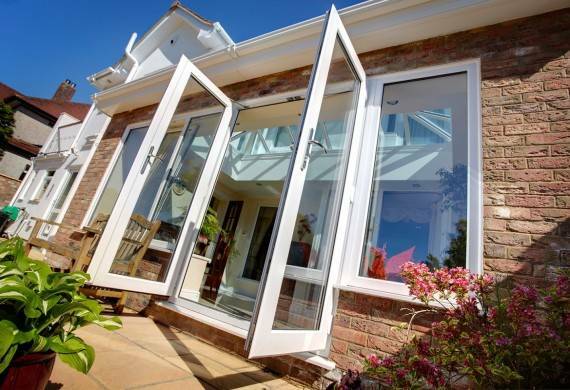 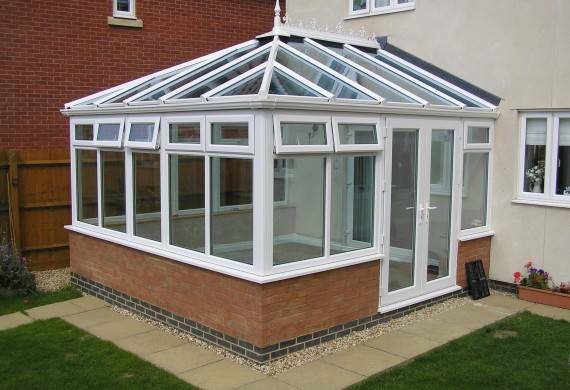 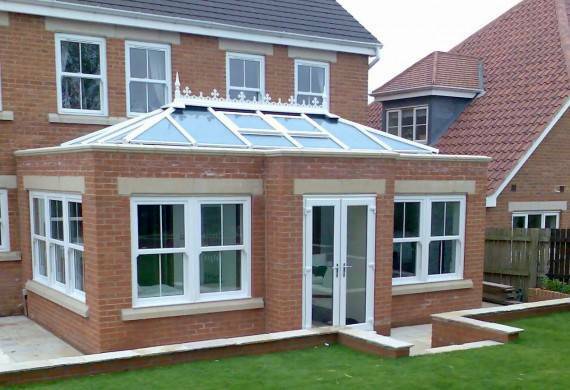 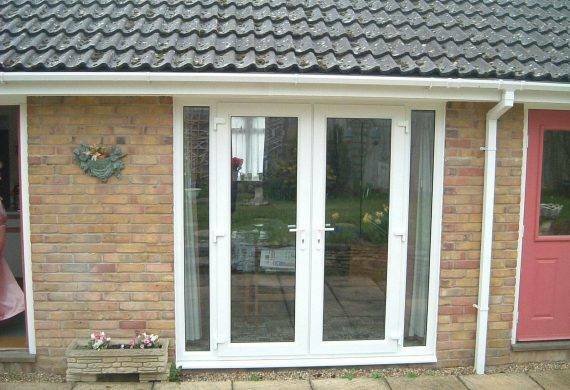 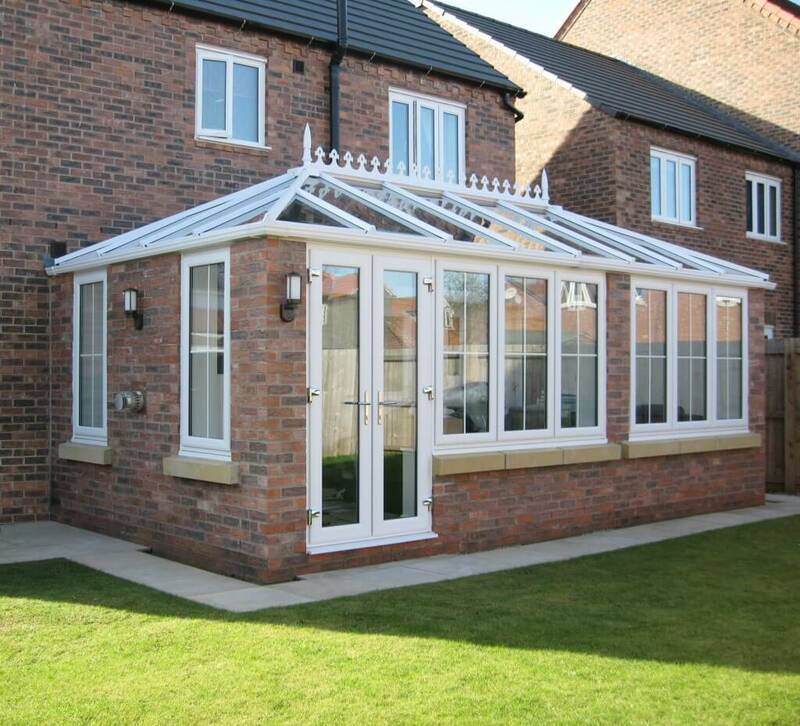 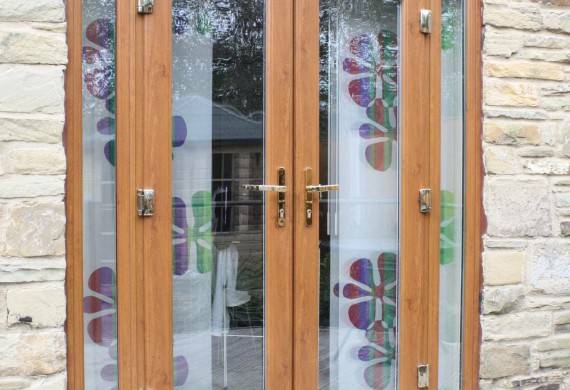 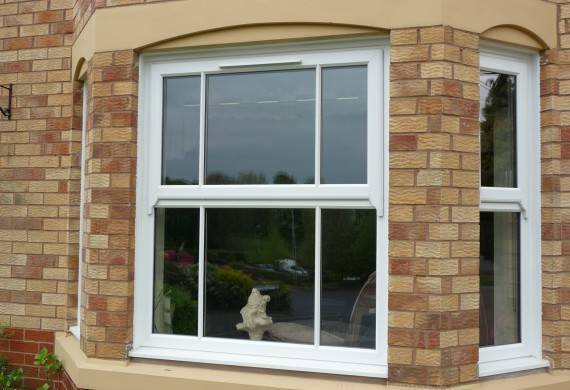 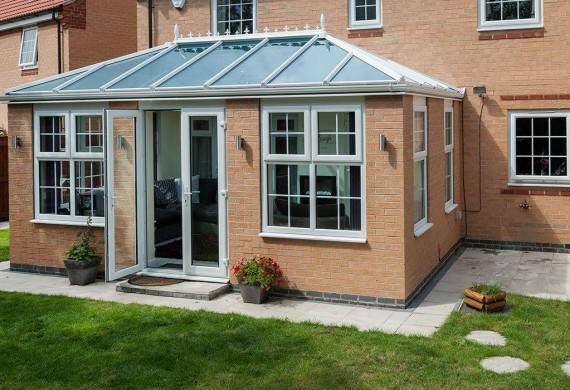 Not only have we many years experience in installing PVCu casement windows, but we are able to supply them in any configuration to suit your property. 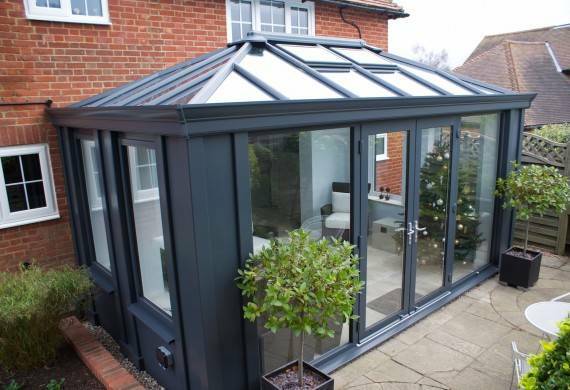 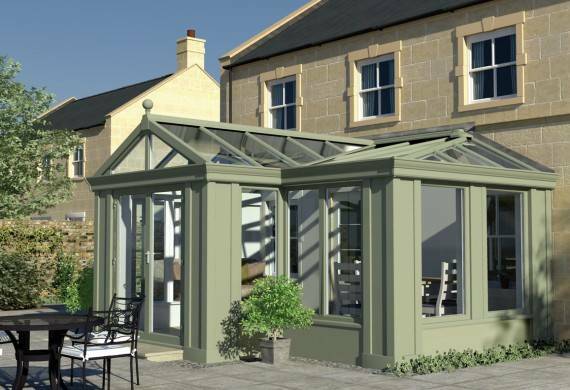 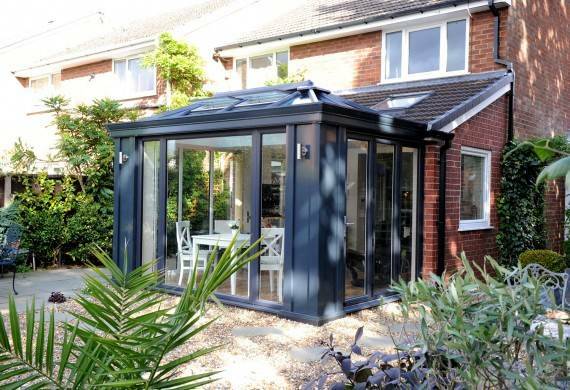 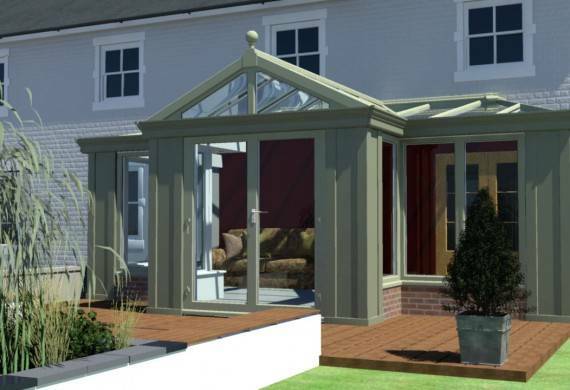 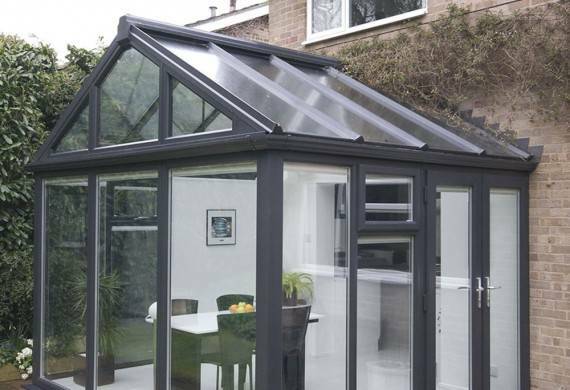 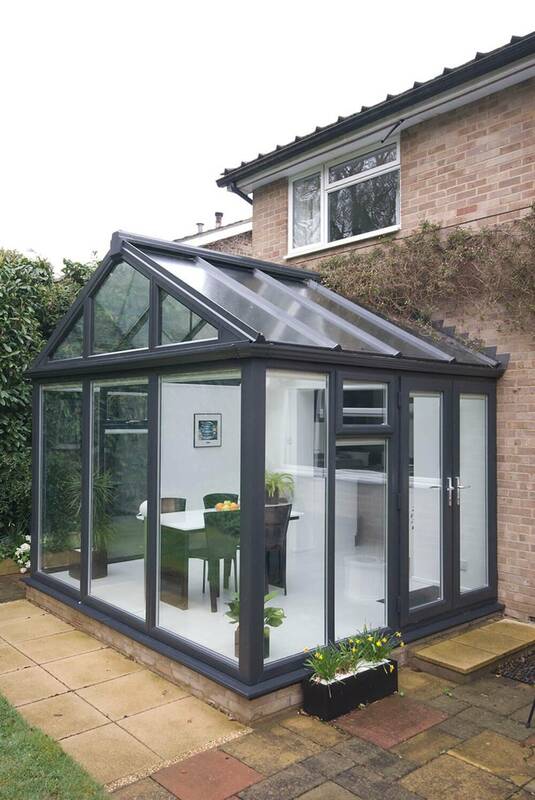 Their looks will enhance any home so do not hesitate to contact one of our advisers who will be able to help you in choice.